Yalu is available to download now in beta. A new jailbreak for iOS 10.1.1 has been released in beta form. 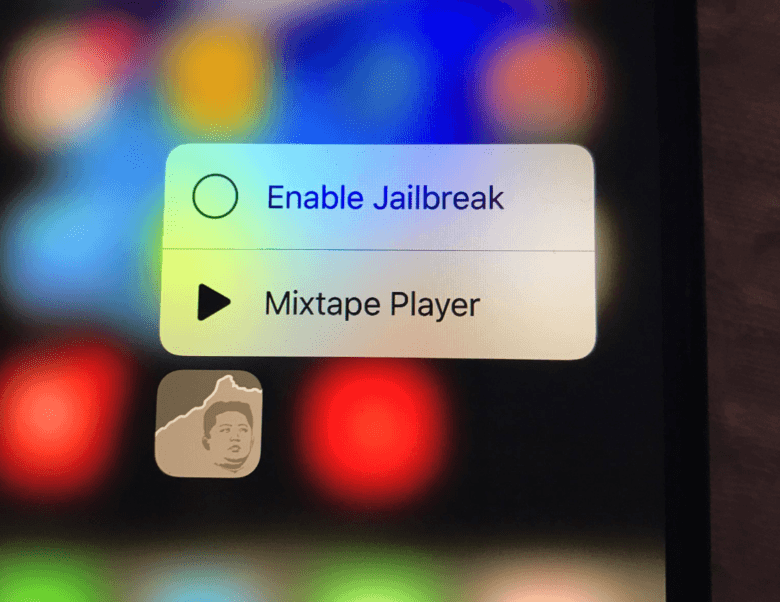 “Yalu” is the first jailbreak to support the iPhone 7 and you can get your hands on it now, but users are advised to wait for more stable releases. You can make big bucks hacking the iPhone. Looking for a quick way to become a millionaire? Just try hacking the iPhone. Software security firm Zerodium revealed today that it has raised the price of its permanent bounty on iOS zero-day exploits, giving hackers a chance to earn up to $1.5 million if their exploit meets all the requirements. A sight Apple won't be pleased to see. 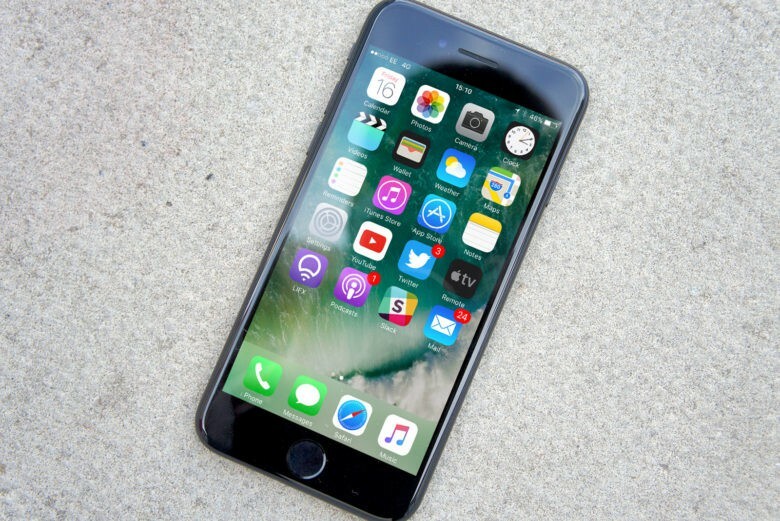 The iPhone 7 has been on sale for less than a week and hackers have already been able to jailbreak it. Photos posted on Twitter show Cydia, the home of jailbreak apps and tweaks, installed on a device running iOS 10.0.1. Soap star’s secret revealed! She jailbreaks. 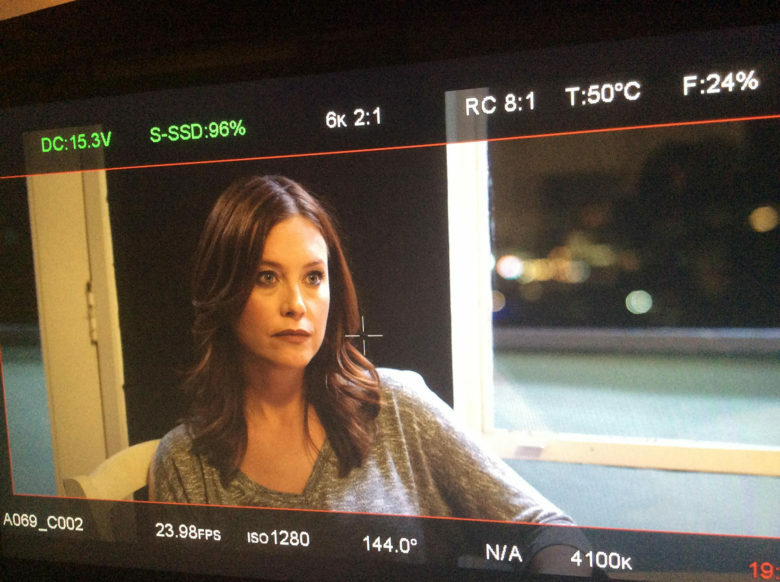 When she's not on set, actress Melissa Archer dabbles in jailbreaking. This is the third story in a three-part series on jailbreaking iOS. Her death had significance. It meant a long run as a mainstay and fan favorite of daytime soap operas was about to go on hiatus. It also meant she would have more time to devote to another passion — jailbreaking iPhones and inventing new features. 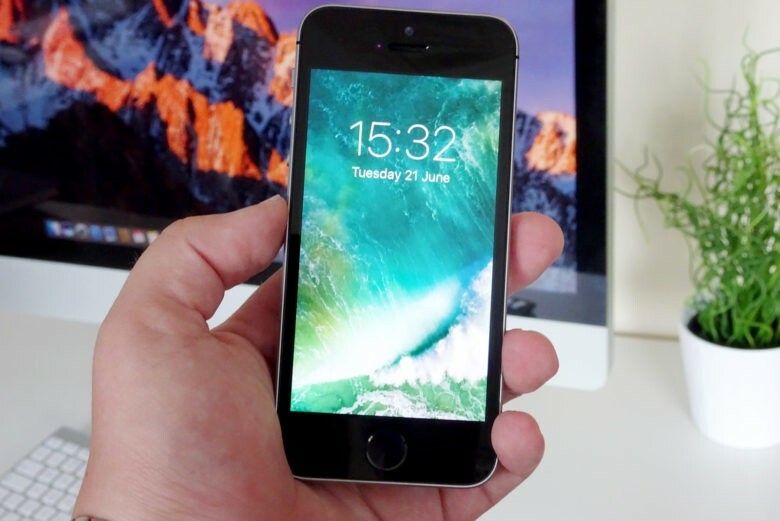 This is the first in a three-part series on jailbreaking iOS. 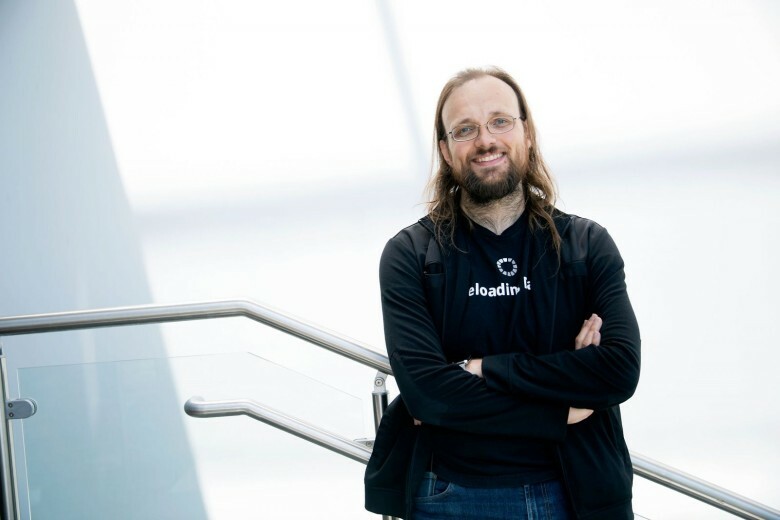 The leading figure in the jailbreak community has the ideal name in defending your right to circumvent your iPhone’s operating system. Jay Freeman is known to serve his community with a Braveheart-like passion, defending the practice with the sharp edge of his intellect and a seemingly inexhaustible energy for argument. Squint hard enough and you'll see the Cydia icon. 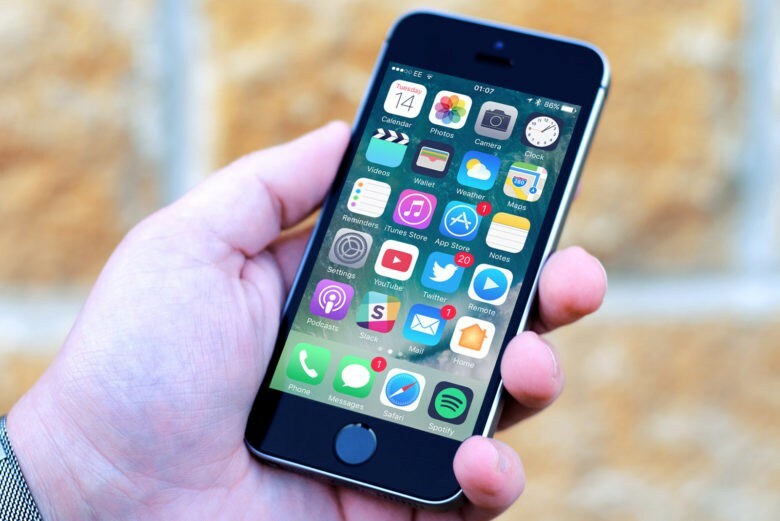 With every iOS update, Apple makes it harder for hackers to jailbreak its software — but it seems there’s still plenty of work to be done. 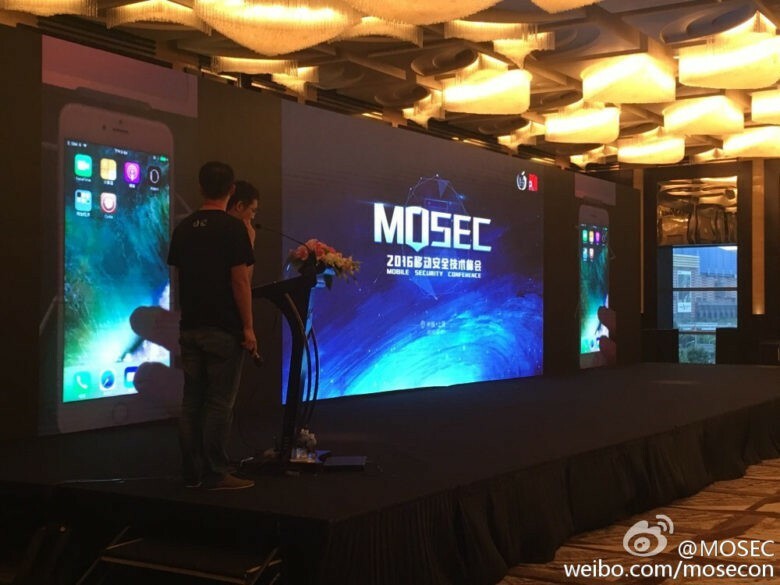 At the Mobile Security Conference (MOSEC) in Shanghai today, Chinese jailbreak team Pangu revealed it already has Cydia running under iOS 10. 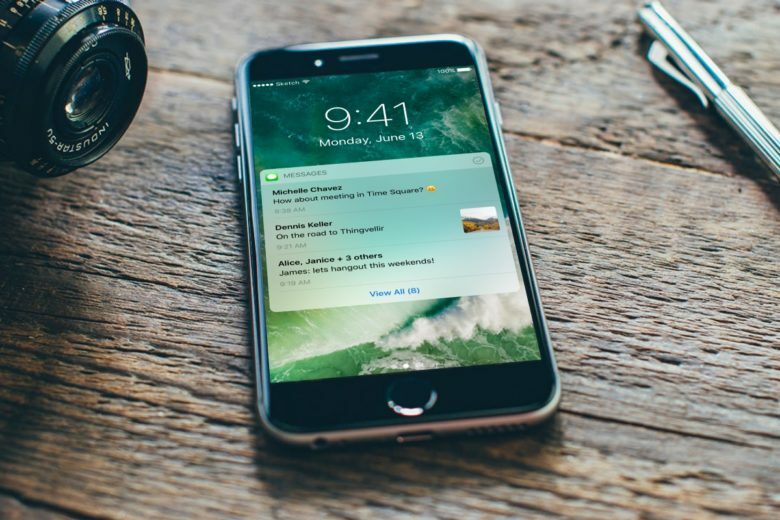 Apple’s first iOS 10 beta ships with an unencrypted kernel that will make it easier to hunt down flaws in its code. This gives the company a greater chance of eliminating possible holes before the final version is made available to all this fall.